Audioboom / AGÜERO V COSTA: Who's the League's best striker? On today's podcast the boys analyse who's the league's best attacker? 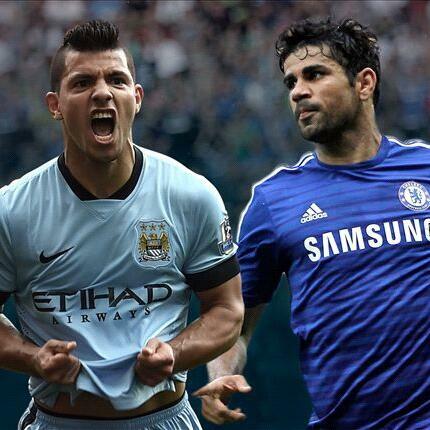 Are you team #Costa or team #Aguero? CONTE CRISIS: Burnley & Vokes do bits, Chelsea in bits! EPL & rest of the world roundup | Episode 27 | Season 18-19 | Is Aguero the best EPL striker ever? Why can't Southampton play past 90 minutes?